Stress-free family travel is something that we’ve worked hard to achieve. The truth is, when it comes to family travel, a little stress is to be expected. Unexpected detours or an ill timed stomach bug could send your stress-free trip into a panic. 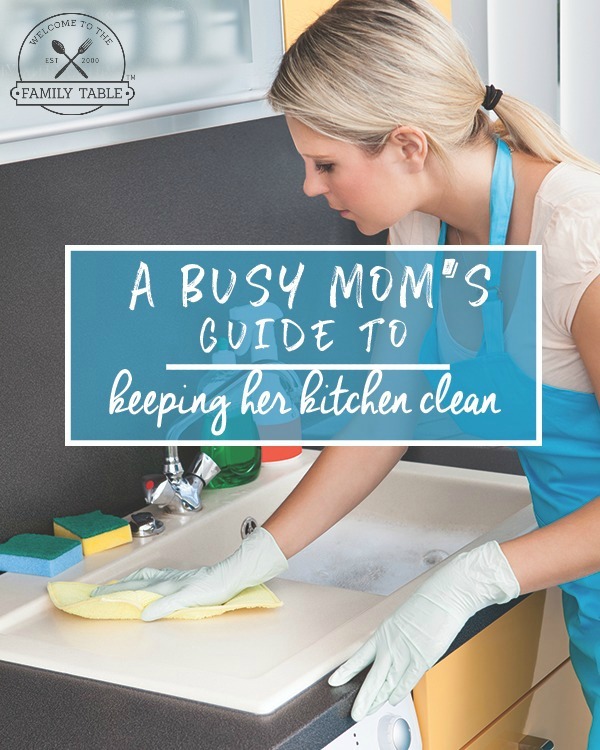 With a little bit of planning, and a few helpful tips, you can make everything go a lot smoother. 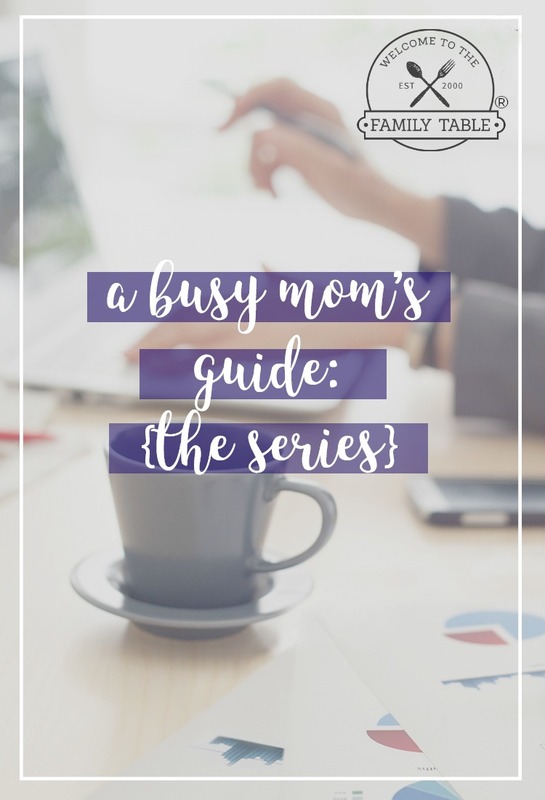 We’ve used all of the tips below many times traveling the world as a military homeschooling family, so you can say they are tried and true. Here are 5 tips to help lead your family into stress-free family travel. Don’t Over Pack. The saying “less is more” is true, especially when traveling. If you are traveling by plane, packing less can be the difference between paying for your luggage to be stored under the plane, or being able to take it with you and skip the hassle. Make a list of everything you’ll need for your trip ahead of time, and be sure to pack only what you’ll need. Book Ahead of Time. One of the most stressful parts of traveling can be trying to plan activities and accommodations on the fly. Instead of waiting to the last minute and having everyone argue over what they want, talk about what you’ll do and where you’ll stay ahead of time as a family. Then, book your activities and accommodations before you leave to ensure a less stressful vacation. Always Have Snacks on Hand. It never fails that just minutes after leaving the dinner table, someone complains they’re hungry. A hungry child can turn a peaceful trip into a nightmare. No matter how long you’ll be gone, be sure to pack some healthy snacks in your purse or backpack to have, should the need arise. Schedule Some Alone Time. Everyone needs a break once in awhile. This is important, and shouldn’t be forgotten. Take one hour each day for time to be spent alone, whether it’s taking a nap or a stroll on the beach without the kids. If you don’t, your trip will start to go downhill fast. Be Mindful of the Weather. While traveling during the off-season may save you from crowds and high prices, it does come with a trade-off. Traveling during off-season may mean colder or hotter days, or even potential extreme weather such as hurricanes. All it will take is a little bad weather to turn a delightful family trip into a meltdown. Be sure to check the weather before booking your trip to ensure that you are traveling during an ideal time. You don’t want to end up at the beach during a hurricane. 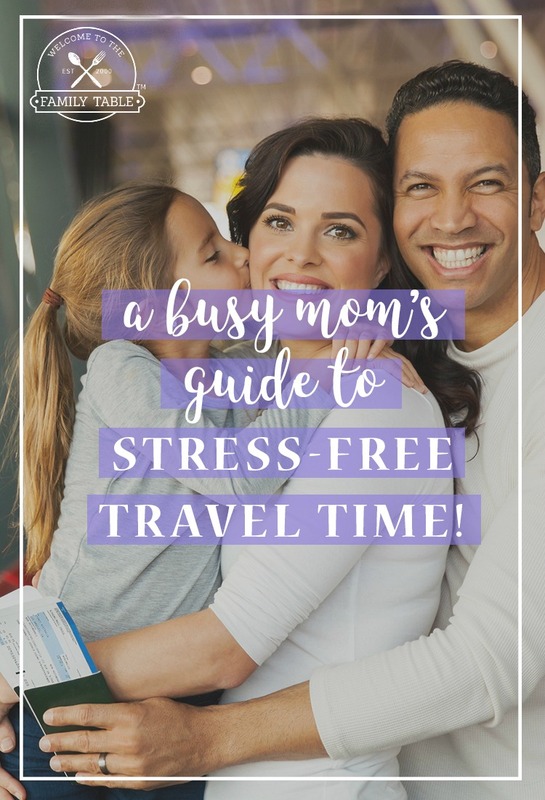 Traveling as a family doesn’t have to be stressful! With some careful planning and little bit of help, you can be on your way to a stress-free vacation in no time. Be sure to consult family members for input on activities and travel destinations, and keep in mind you are going on vacation too, so take some time to unwind and relax. That’s what vacation is all about!